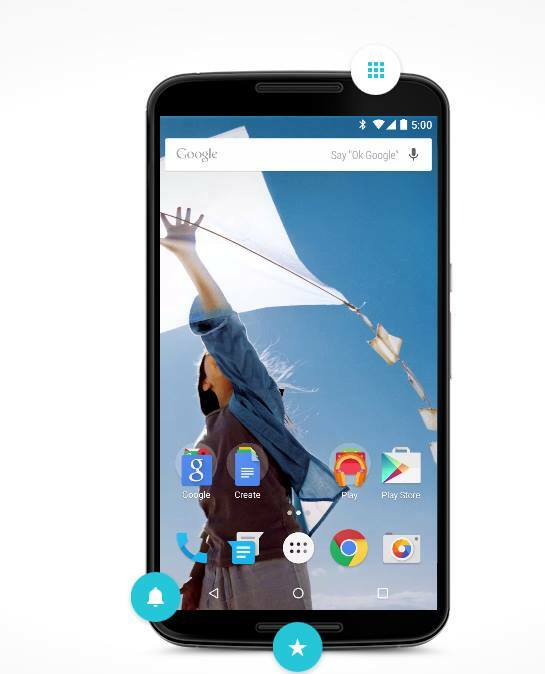 Google Nexus 6: This is the launch device for the Lollipop. 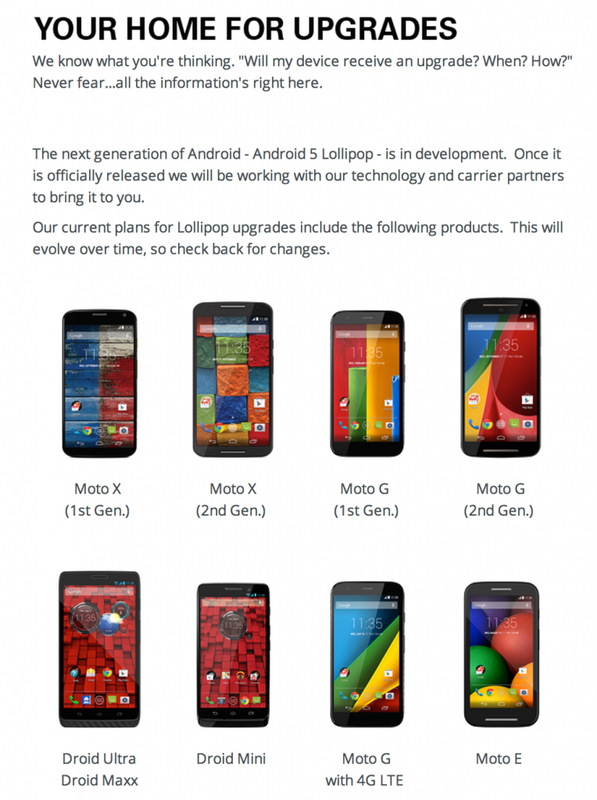 This means it will come with the Android Lollipop installed on it. For now it is not available in India. 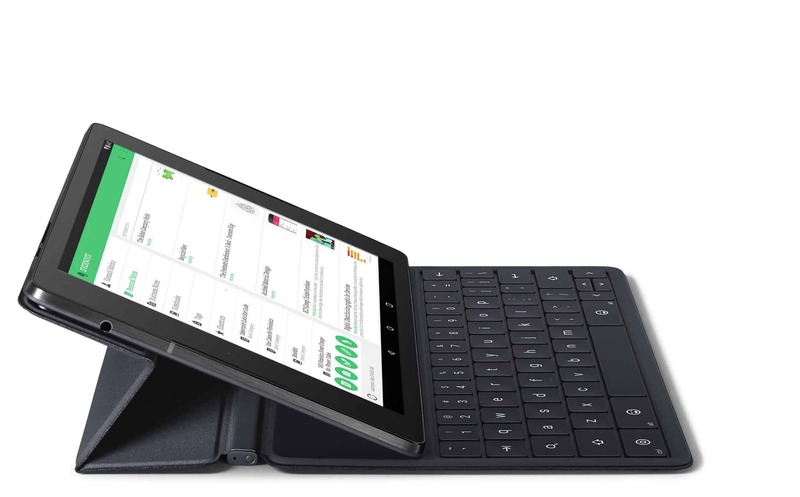 Google Nexus 9: This tablet is also a launch device for the Lollipop. 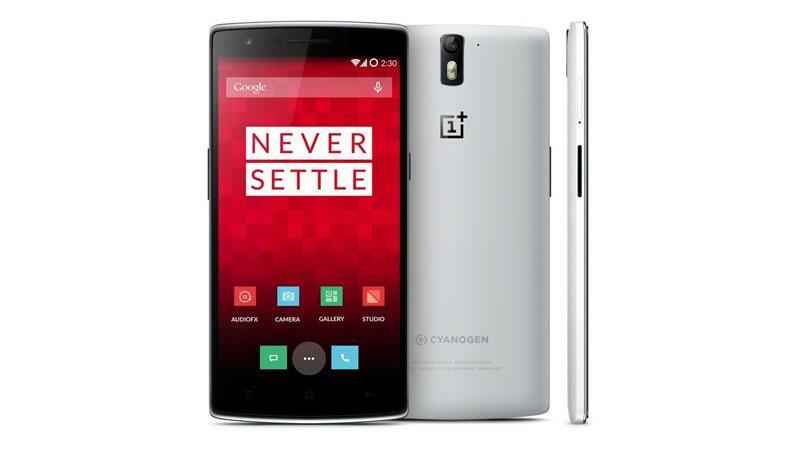 It will be available in India in the coming weeks. However, there were no statements about which models and regions will get the latest version of Android first. 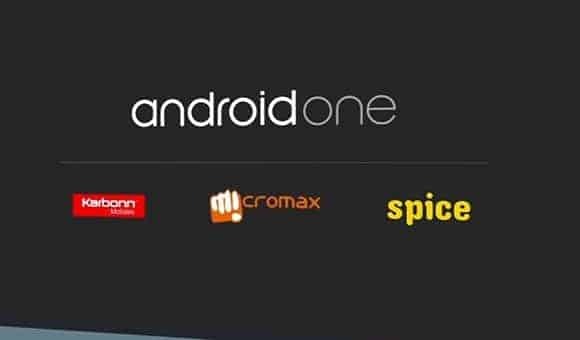 Google Play Edition smartphones and tablets will get the update in the initial wave.There have been no reports of Nexus 4, 5, 7 and 10 getting the update till now, but they are reports suggesting that these devices will surely get updates in the forthcoming weeks. Android 5.0, which Google has called its most ambitious release ever, brings a host of new features, such as a total design revamp, better battery life, improved security and support for multiple user profiles on same device. Motorola has said that Moto E as well as the first- and second-generation Moto G and X smartphones will get Android 5.0. 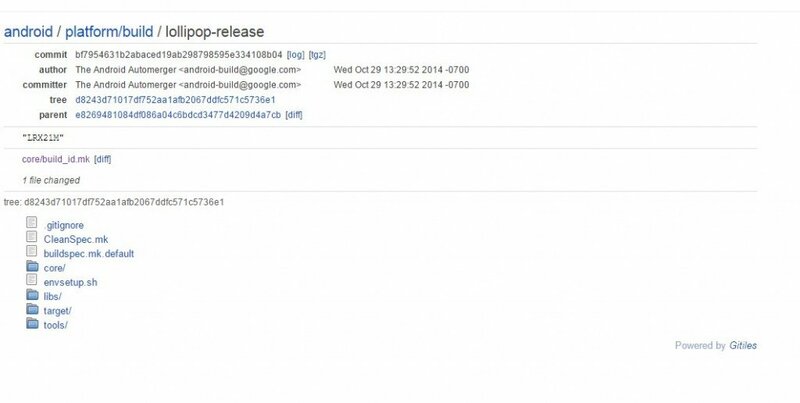 And we have seen a tweet from Samsung earlier in october too, don’t you think samsung getting android 5.0 ?